With our season well underway, the fishing has been variable. Unsettled rivers with high winds have made for interesting casting. Some lovely mayfly hatches have resulted from cool Southerly airstreams, and we have been lucky with rivers that are just clearing. This weather is typical for springtime, but ever year I hope it will be better! Saying that, I am fortunate to have terrific clients with great attitudes – ones that love getting out there and giving it their best shot. This approach has resulted in some good days. A healthy proportion of fish (over half) have been taken on dries. Here’s a selection of pics from the last few days..
One of my clients said to me "Craig, when you're a fly fishing guide, you're either a hero or a goat". 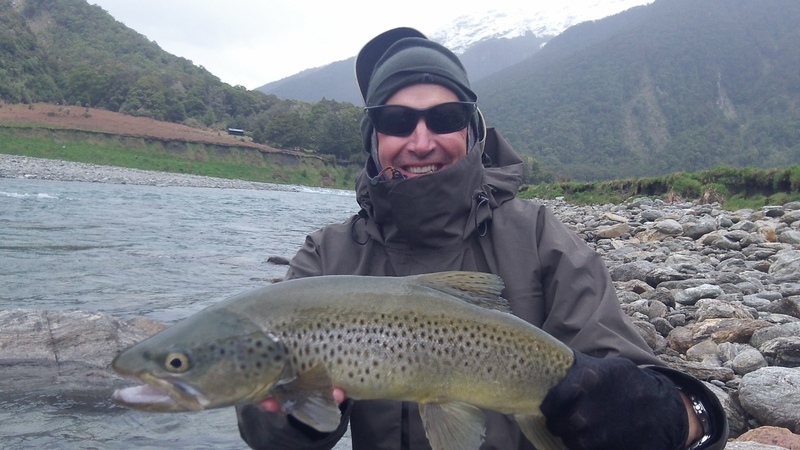 It's easy to be a hero when the weather and water conditions are on our side, but fly fishing in New Zealand can sometimes involve wind, rain, and cloud. I go the extra mile to get the best possible fishing out of your day. If I think we're wasting our time, I'll tell you up front. 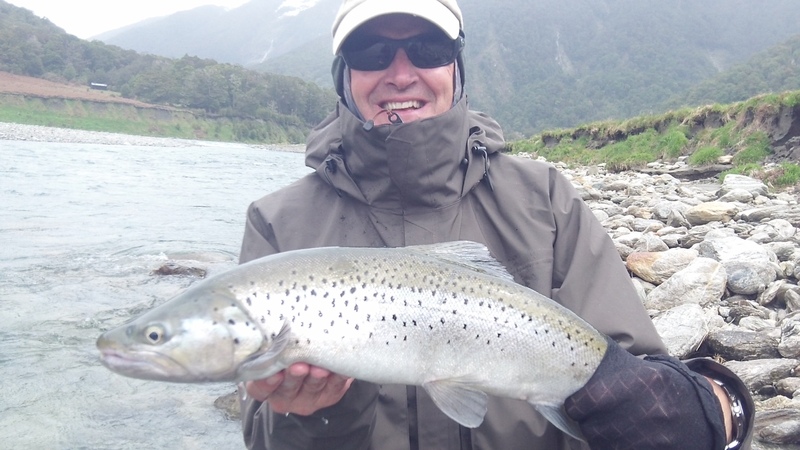 Please feel free to contact me with any questions about fly fishing around the Wanaka and Southern Lakes region. I've been a professional fly fishing guide for over 10 years, and have been fortunate enough to have guided anglers of all abilities and fitness levels. I realise it can be a daunting task organising a fishing trip, especially to such a remote location as New Zealand, so if in doubt, ask!